A timeless look in genuine leather, our Bookham boot is the must-have staple for your winter wardrobe. 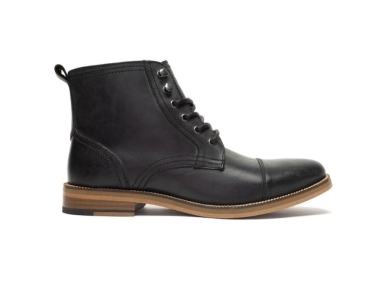 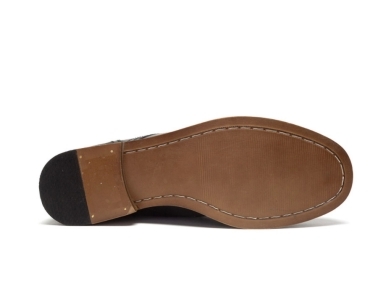 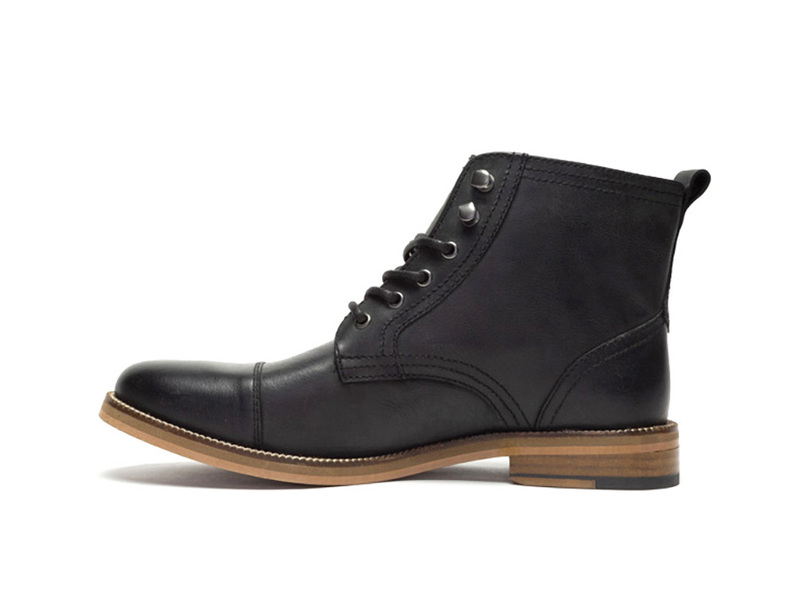 Our cap-toe boot features double top stitch detailing, speed hooks, and a stacked heel to create this stylish classic. 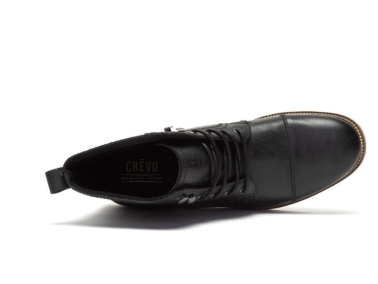 A memory foam sock and flexible outsole allow for all day, comfortable wear.